Whether its a garage or a hard drive, chances are if you’re like us you’ll always fill the available space. So when Toshiba asked us if we’d like to try out their latest portable hard drive we said oh yes. The Toshiba Canvio Connect II Portable Hard Drive is a stylish and diminutive little drive yet it holds an incredible 3TB of data. Its shiny red finish (other colours available too) gives it a quality look and it fits nicely in your hand. A single blue LED and a USB 3 socket are the only interruptions to this plastic pebble. For Mac users the drive helpfully comes with Tuxera, a driver that allows you to write as well as read NTFS partitions. This utility is worth around £20 alone and saves less experience users the hassle of formatting the drive in a more Mac friendly FS. It also means the drive will easily transfer data between Mac and Windows. You can of course repartition the drive with the format of your choice too. 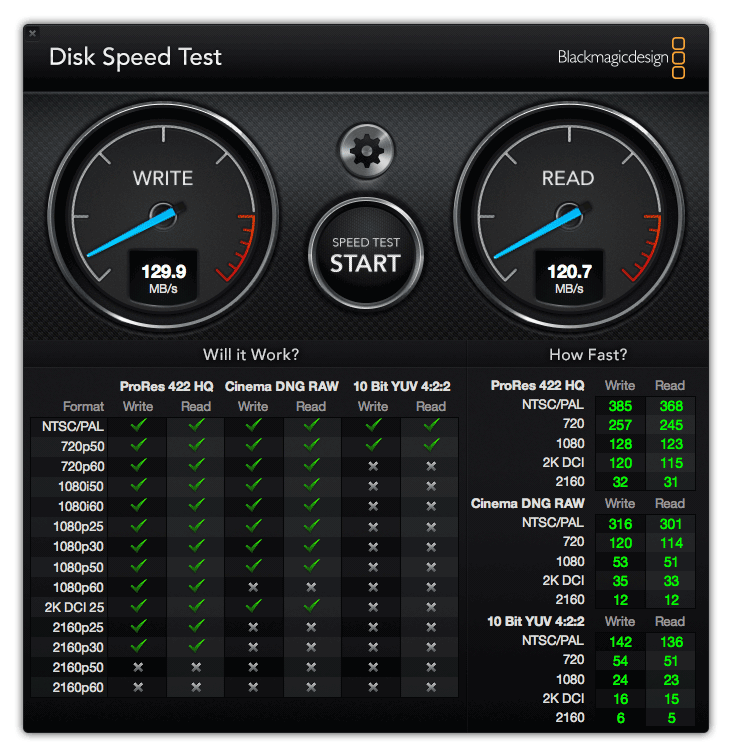 While the Toshiba is not the fastest drive we’ve ever tested (read and writes around 120 MB/s), it’s more than adequate for most. We’ve found it perfect for transferring files and taking our movies and other media on hols. And great value too. The Toshiba Canvio Connect II Portable Hard Drives start at around £50 for the 1TB and go to around £100 for this 3TB version. Be the first to comment on "Useful Gadget of the Week: Toshiba Canvio Connect II 3TB Portable Hard Drive"